Our Sustainable Business Plan: 2016 to 2020. Working together to build a sustainable future. 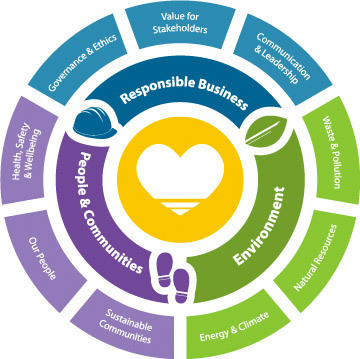 We drive change across our business, the environment and local communities by continually improving our sustainable working practices. Every year our performance is reviewed, ensuring continuous progress, as part of our 2016 to 2020 Sustainable Business Plan.